Foodservice Gateway » INGHAM’S CELEBRATES 100th ANNIVERSARY BY GIVING YOU THE CHANCE TO WIN $10,000! INGHAM’S CELEBRATES 100th ANNIVERSARY BY GIVING YOU THE CHANCE TO WIN $10,000! 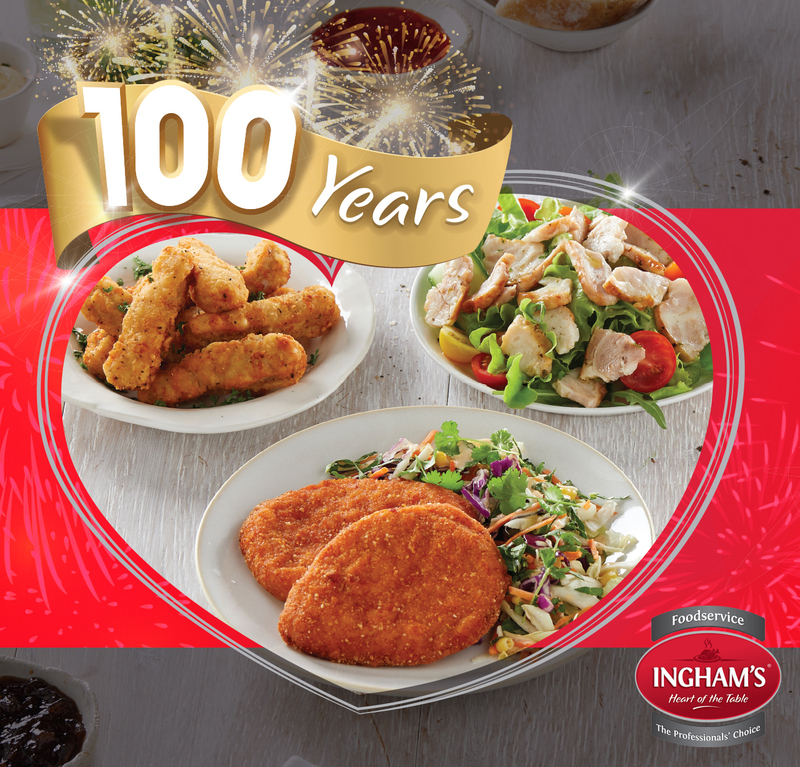 This year marks the 100th anniversary of iconic Aussie poultry products supplier Ingham’s – and you’re being invited to share in the centennial celebrations! Ingham’s has long recognised the importance of the foodservice sector, having built a strong reputation upon its commitment to supplying an extensive range of quality products to meet the needs of Australia’s foodservice professionals. To further underscore that commitment – and in celebration of reaching its 100th year milestone – Ingham’s is undertaking a comprehensive national promotional campaign which kicks off this month and runs through to the end of the year. As a way of saying thanks for partnering with Ingham’s Foodservice and being part of its 100 year journey, Ingham’s is giving foodservice professionals from all over Australia the chance to share in its centennial birthday by giving you three chances in 2018 to win $10,000 worth of Visa Pre-Paid Gift Cards – helping you to build your business today and into the future*. For a chance to win, simply purchase any of the participating Ingham’s Foodservice products within their corresponding promotional period, register your details online and upload your supplier’s invoice as proof of purchase. There will be three draws during the year, giving foodservice professionals three chances to win! This draw’s participating products are Ingham’s Country Crisp Chicken Strips, Devil Breast and Diced Roasted Chicken Meat. Simply purchase any of these three products any time between April 1 and June 30, 2018 and enter online at www.inghams.com.au/birthday to be in the draw to win. Be sure to get your orders in quickly and register today for your chance to win! *Across three draws. Open to foodservice customers only. Conditions apply, see www.inghams.com.au/foodservice/100-years/t&cs. Open to registered AU businesses. Limit 1 entry per invoice/transaction. Retain purchase invoice/s. Draws: S5, Erina Plaza, 210 Central Coast Hwy, Erina NSW 2250. There will be 3 entry periods with different purchase requirements and a separate draw conducted for each on the following dates: 5/7/18 (for entries between 1/4/18-30/6/18), 4/10/18 (for entries between 1/7/18-30/9/18) & 10/1/19 (for entries between 1/10/18-31/12/18) at 11:30am AEST/AEDT (as applicable). Prize (1 per draw): $10,000 worth of Visa Gift Cards (awarded as 10 x $1,000 gift cards). 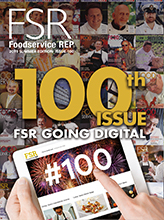 Winners published at https://inghams.com.au/foodservice/100-years from 10/7/18, 10/10/18 & 14/1/19. Promoter: Inghams Enterprises Pty Limited (ABN 20 008 447 345) of L4, 1 Julius Ave, North Ryde NSW 2113. Permits: NSW LTPS/18/22852 ACT TP18/00502 SA T18/441.